Angel Cards are copyrighted to their respective designers, artists, and publishers, and are only used for example purposes. Only eight cards from the deck are shown. Please find your personal Archangel Michael angel oracle card displayed above. To draw a new card, simply reload the page. 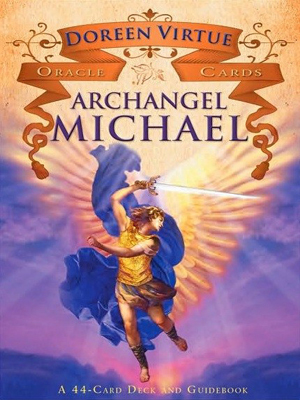 Please note: this free angel card reading displays 8 of the 44 Archangel Michael cards. 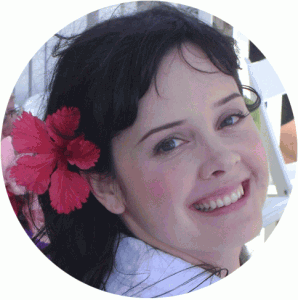 To buy the entire deck of Doreen’s beautiful cards, please visit the link below. Buy Doreen Virtue’s Archangel Michael Oracle Cards now!